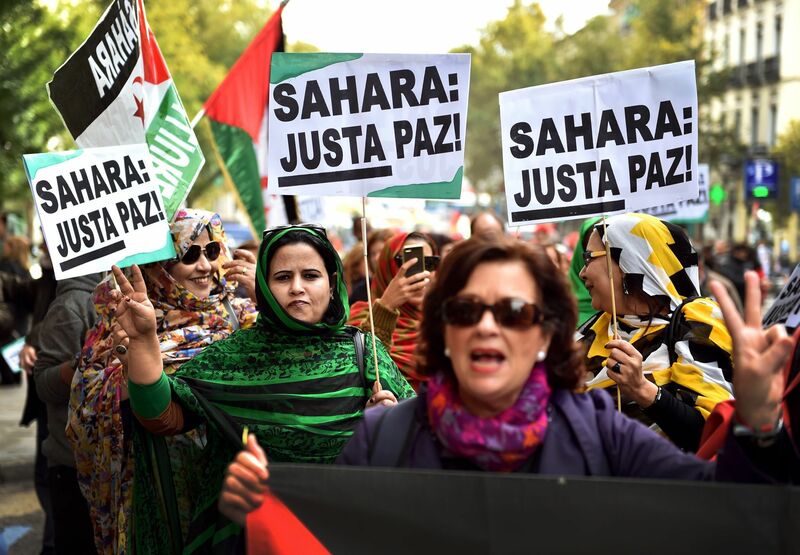 Rabat – As the European Parliament prepares to deliver its final vote on the EU-Morocco agriculture agreement, some pro-Polisario forces from within the European body are again challenging the validity of the agreement. Paloma Lopez, a member of the European Parliament from Spain’s Izquierda Unida (United Left) Party and a vocal pro Polisario voice, is reportedly leading a “final battle” to “complicate” and question the legal foundations of the agriculture deal between Rabat and Brussels. According to some reports, the Spanish MP is seeking to mobilize support from other MEPs to stand in the way of “direct adoption” of the agreement when the EU Parliament meets in a week’s time to deliver on the issue. Challenging the “legitimacy” of Rabat-Brussels agreements in the agriculture and food sector has become a norm. In February last year, the first blow to Morocco-EU deals came when Polisario’s lobbying efforts succeeded in creating a debate about the legitimacy of the Morocco-EU fisheries deal. The European Court of Justice ruled in favor of Polisario, but the EU Commission and Parliament sided with Rabat. That agreement was only renewed last summer, after months of discussions about the deal’s “political bases” and financial returns for both Rabat and Brussels. No more than a delaying tactic? Lopez explained in the letter that she was seeking to “collect the 76 signatures required for a resolution proposal.” If Lopez convinces as many as 76 MEPs, she will have license to ask for the ECJ’s legal opinion before the final vote, which will delay the agreement’s adoption timeframe. The agreement, which like a number of other Morocco-EU deals went through a cycle of controversies from pro-Polisario circles, was formally adopted on December 10 after the European Commission’s department of international trade voted to renew the deal. Back then, the crushing majority of the European body pointed to the advantages of the agreement for Europe, as well as Morocco’s “committed” and “strategic” alliance with the EU on an array of policy issues. But while Morocco-supporting MEPs have downplayed the “seriousness” of the recent challenge from Lopez and her cohort of like-minded MEPs, they are concerned about time constraints. However minor the challenge that Lopez’s actions pose to a deal “that is sure to pass the vote” of the Parliament, “it might disturb the general climate of the normal voting procedure,” according to sources from the European Parliament quoted by Moroccan outlet Le 360. The EU Parliament will convene on January 16 to deliver its final verdict on the adoption of the agreement.